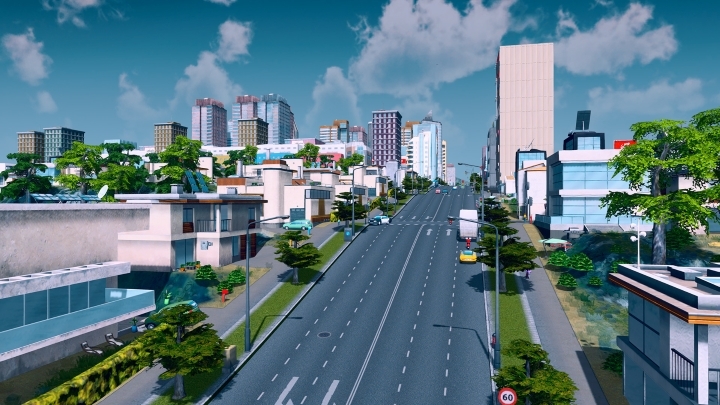 Cities: Skylines lets players build their dream metropolis and dabble in every aspect of it including road placement, the location of residential or industrial areas, setting taxes, traffic management and of course, players also have to tend to the happiness of the city’s residents. This is a quite complicated game, then, and likely not everyone’s cup of tea. Skylines has still managed to sell millions of copies since its release in 2015, though, plus the game also boasts a Metacritic score of 85, meaning it was well-received by reviewers all-round, and is arguably one of the best video games to have hit the shelves in 2015. So those looking to play Paradox’s 2015 hit and own an Xbox One will be happy to know that the Swedish company plans to launch the game on said console, on April 21. And hopefully the game’s console interface will be as intuitive and fun to use as that of the original game, with the gamepad controls working as well as the keyboard and mouse in this version of the game. The Xbox One edition of Cities: Skylines will also include the game’s first expansion titled After Dark, which focuses on night time activities in the city. This makes several changes to the game such as letting players create commercial areas that specialize in leisure activities, which will be busier at night than during the day. It remains to be seen, though, whether Cities: Skylines will shine or sink on the Xbox One. But given what a great game this was on PC and Paradox’s track record, this might very well end up being one of the best console releases we get to play this year.